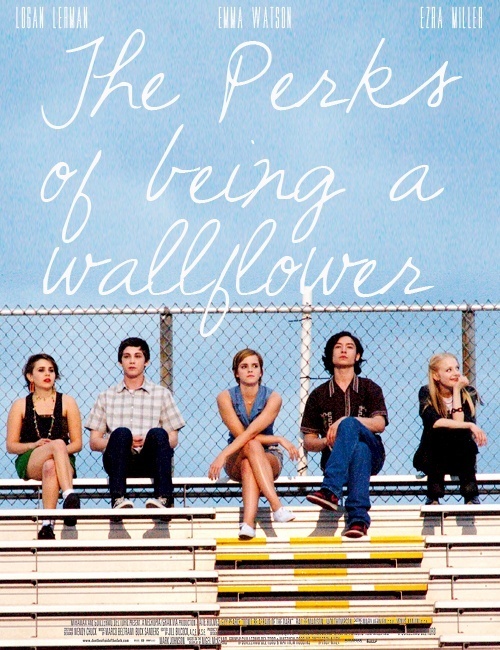 “We accept the love we think we deserve” – Stephen Chbosky, Perks of Being a Wallflower. I’ve known the book since the beginning of it. I’ve read some reviews and put it on my to-read list, but four years have past and I still haven’t got my hands on this book. The book mainly because before, it was nowhere to be found except on ebay and amazon. Now, Stephen Chbosky’s first novel became so famous that I can see it anywhere. Even the local bookstores have it. 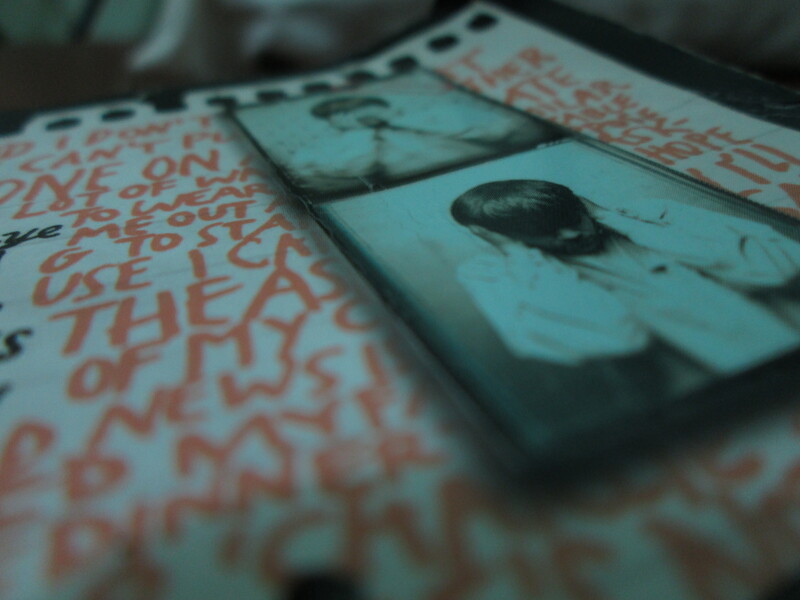 So anyway, finally, I borrowed my friend’s copy of the book in order to read it. Mainly because I’m growing old and my taste in books changes, Perks of Being a Wallflower is a little too young for my taste, I think. but don’t get me wrong, it was still good, real good. And if only I was a year younger, I would definitely make this my favorite book. Charlie has some issues. His past, his present, his future, all is nothing but a blur. That’s when he found his real friends Sam, Patrick and the whole gang. And the story revolves around his unconditional love for Sam, coping up with high school, discovering his vices and forgiving himself for the past. This made me teary-eyed, well I’m always crying when it comes to books. haha! Anyway, the movie adaptation of the book didn’t meet my expectations at all. Logan Lerman, Emma Watson and Ezra Miller is the perfect cast, but the story in the movie is a little far from the book. I didn’t even see a single cigarette! The most disappointing of it all is that Stephen Chbosky is also the director. Over-all, if you haven’t read the book, the movie’ll be good. But if you have read the book and raise your expectation of the movie, I’m afraid the movie’ll disappoint you.